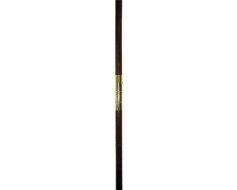 Our high quality mahogany flag stand will complement any decor with a timeless and traditional look. 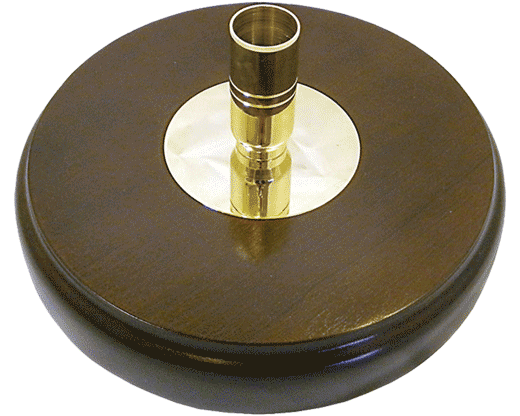 Made of solid mahogany wood, polished and buffed to a perfect finish. 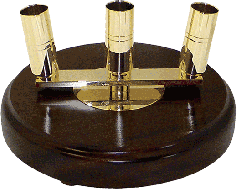 These mahogany flag stands are for indoor use only. 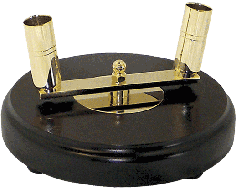 Hardware is a polished brass and made to hold 1.25" diameter poles. Poles, ornaments, flags, cord & tassels are sold separately. 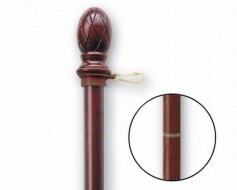 Mahogany poles are also available to match the finish. I ordered the mahogany & brass indoor flag set for my retired USMC husband and was warned that the base wouldn't arrive in time for Christmas...... But it did! Thank you so much for helping me make Christmas special for my hero!